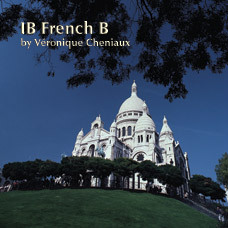 IB French B includes varied interesting and entertaining learning activities that are specifically designed to prepare students for the IB exam. With over 325 pages of material, the exercises in IB French include: recent press articles from the francophone world—Africa, France, Canada, Belgium, Vietnam, Maghreb etc. 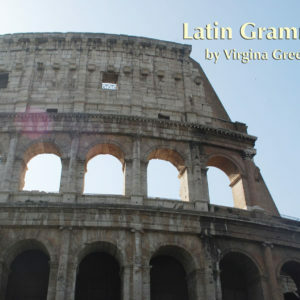 ; IB style text manipulation; multiple interactive activities reflecting the francophone world; listening comprehension of authentic and diverse francophone speech; and, an exploration of international cinema and literature and issues of human and social interest in the form of analysis, debate, lexical memorization, games and individual presentations. Appropriate basic grammatical review is included and multiple writing and speaking ranges (registres de paroles) are addressed as recommended by the IBO. 1. Each activities and lesson plans in the teacher manual have been labeled a) a Core, or 2 Optional, and b) to which of the 8 sub-categories they apply, mirroring the new curriculum. 6. Each unit ends with an oral practice activity to mirror the format of the new 2013 oral exam, each based on visual stimuli (photo). 7. Some optional activities have been designed to reflect the new writing assignment based on newspaper articles ( with rationale, writing genre selection etc. 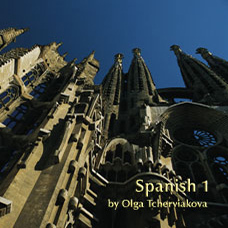 836/ISBN: 978-1-59657-081-8, 836/978-1-59657-003-0, Class Set download files: 978-1-59657-022-1, 515/ISBN: 978-1-59657-517-2, 515/ISBN: 978-1-59657-004-7, No page count.No ISBN number. Use product code.